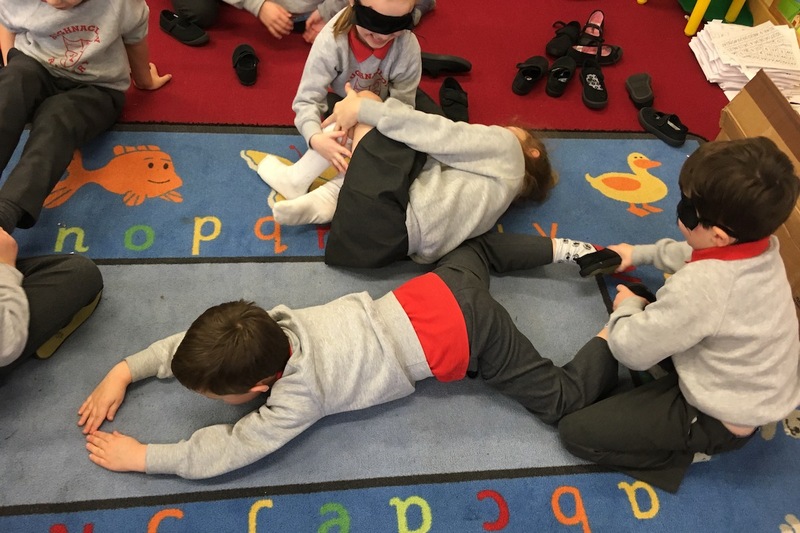 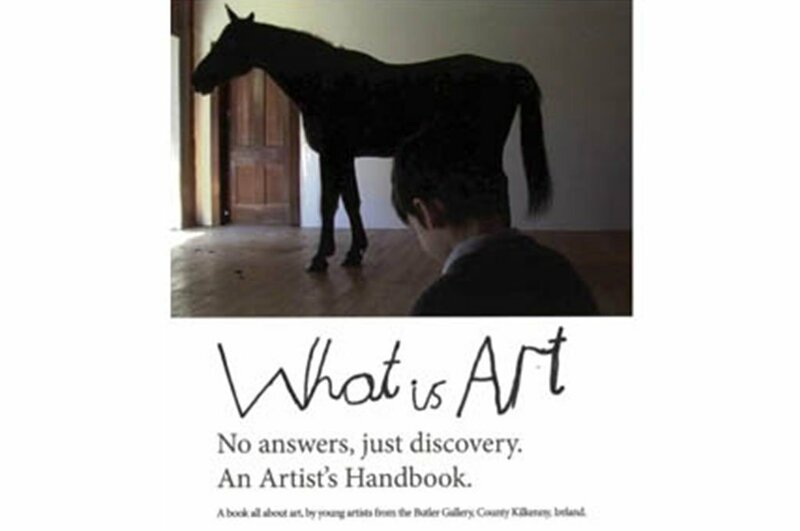 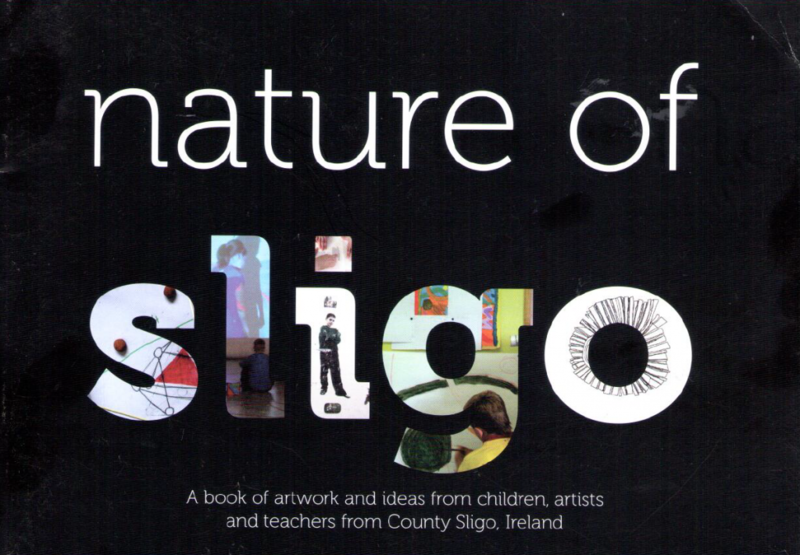 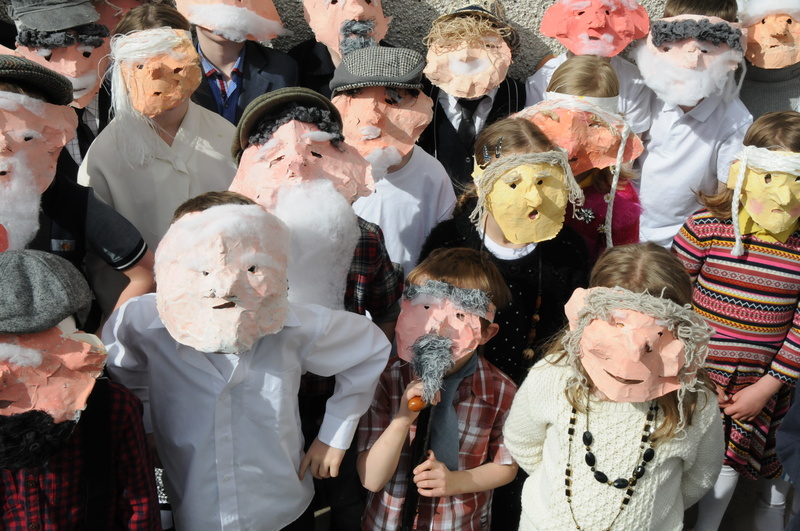 This limited edition book provides a unique insight into the Virtually There project by Kids’ Own, an innovative model of arts in education taking place across Ireland and Northern Ireland. 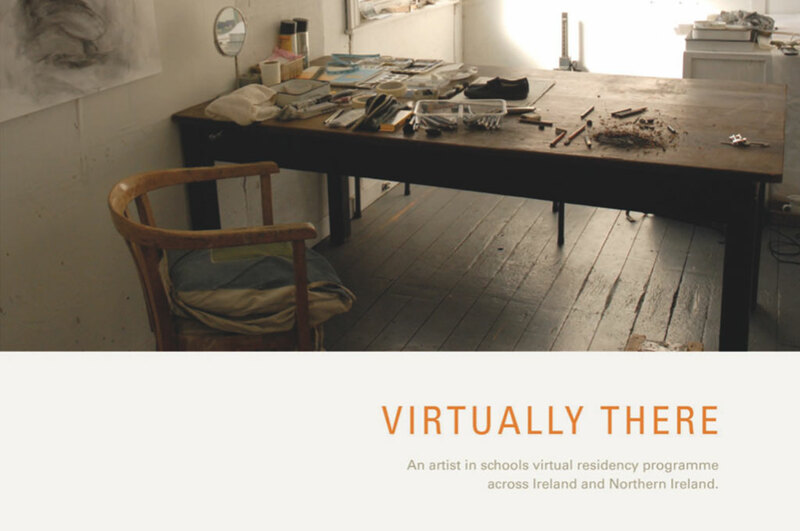 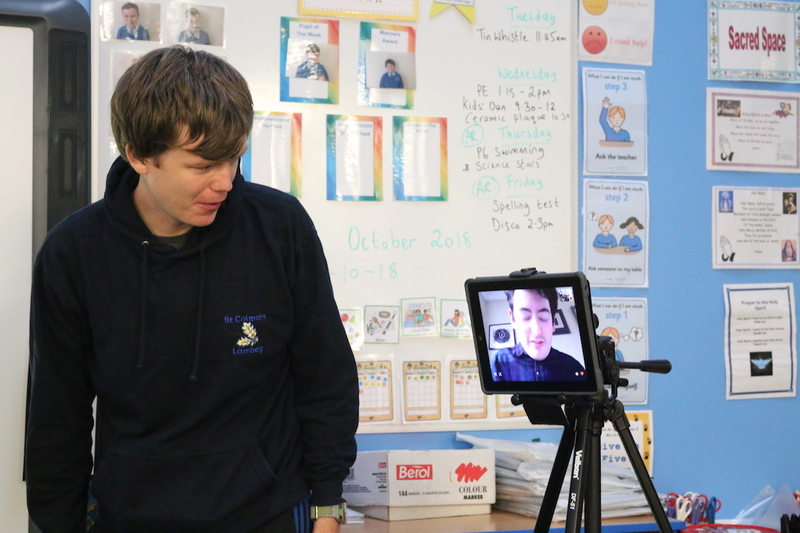 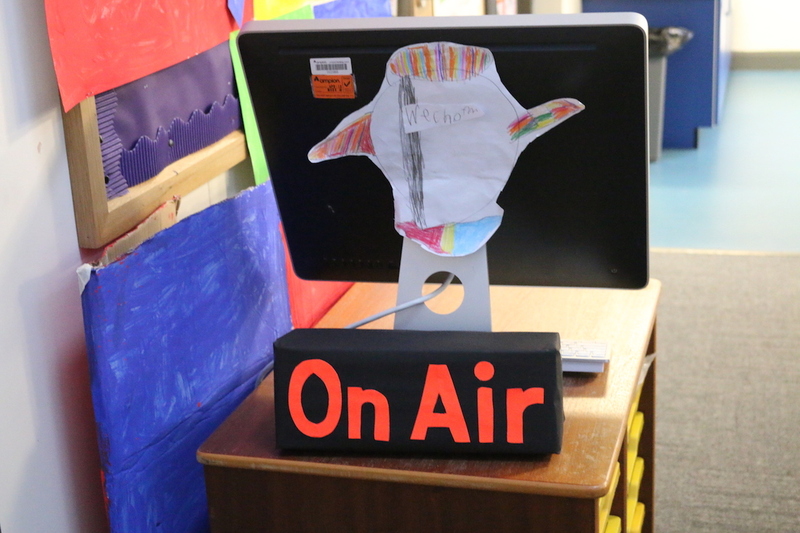 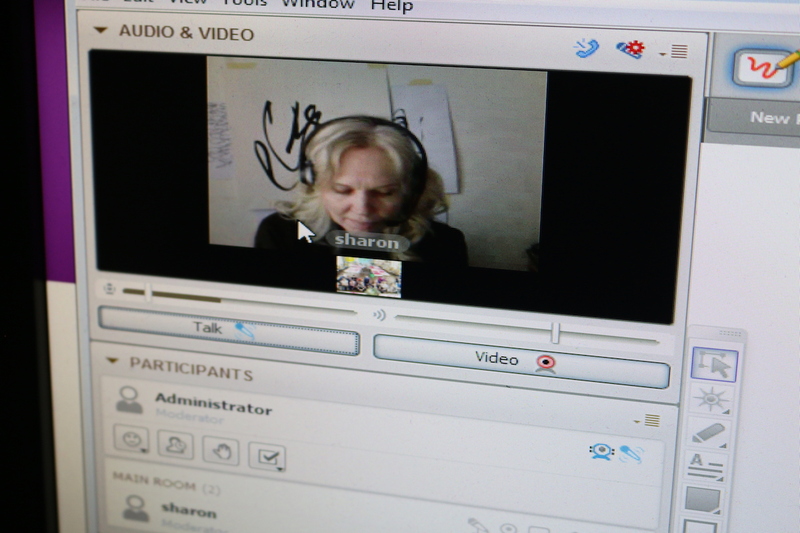 The Virtually There project connects artists in the studio with children in the classroom through virtual technologies. 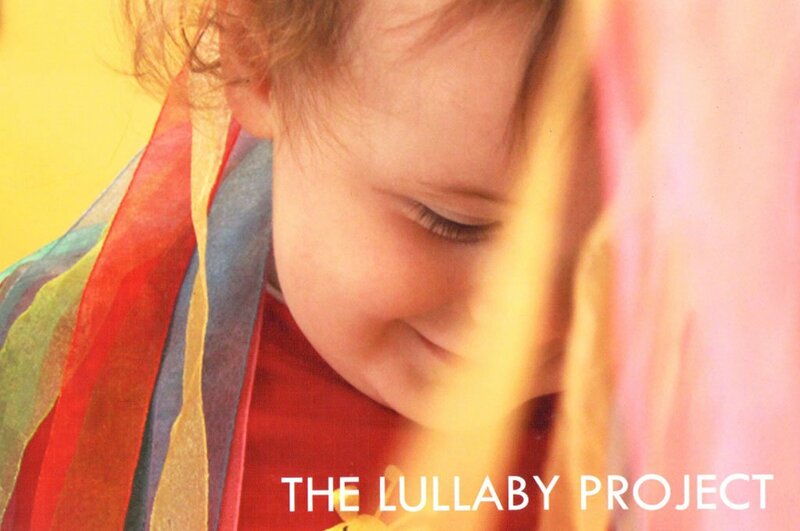 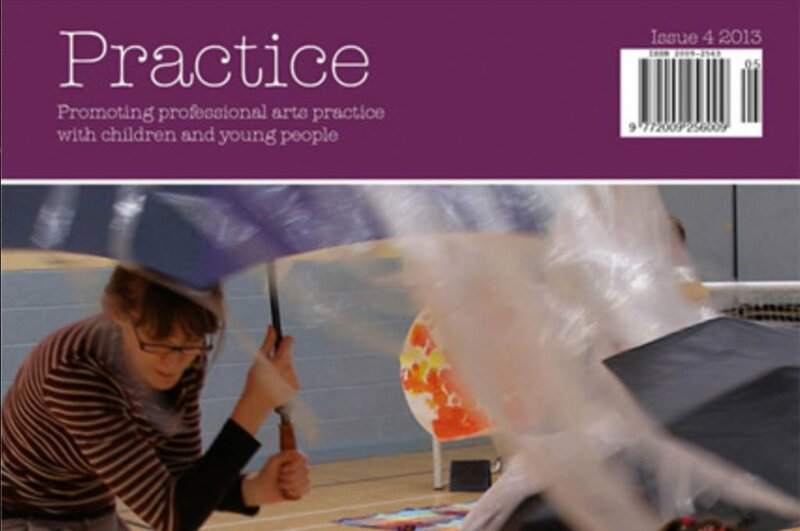 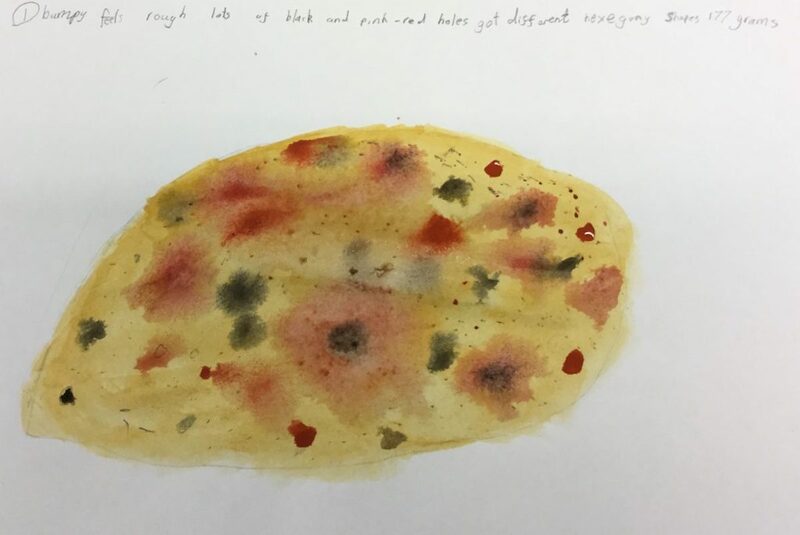 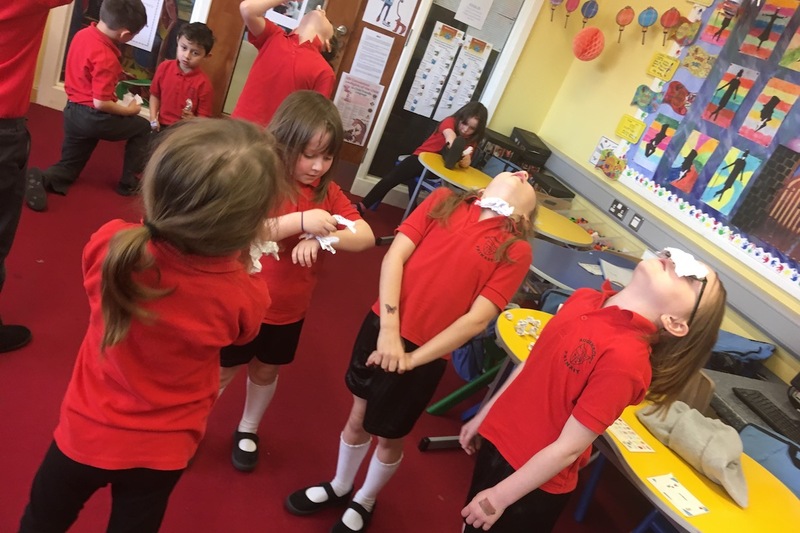 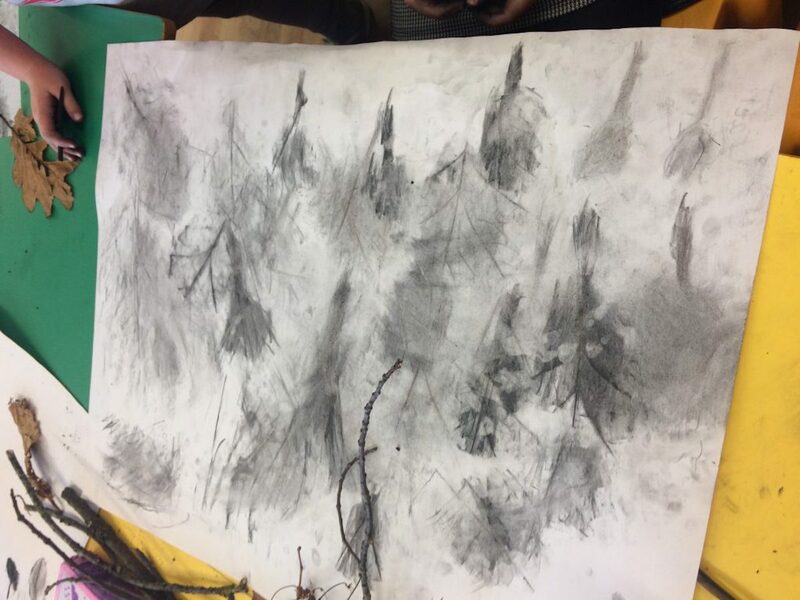 This publication gives a flavour of the investigations that the artists, children and teachers have embarked on together and is an invaluable resource for artists and educators.